"Buying a Home This Year? Three Important Points to Watch." Buying a Home This Year? Three Important Points to Watch. As we enter a new year, change is often on the minds of many people – and that includes changing where you currently reside. Whether you’re looking to sell or buy a home, to downsize, to upsize or finally get out of that apartment, you need to review a few key points to ensure the simplest process in achieving you’re new home. Wherever you plan to move, the number of homes available that fit your criteria will have a distinct impact on your ability to easily move onto the next stage. But how do you get the real nitty-gritty on the neighborhoods you are shopping in? Working with a local real estate and mortgage professional, that’s how. They know the actual local inventory, in real time; they know the way the buyers and sellers are trending for sale price, selling and buying timelines and detractors to sales. That Intel is critical to you getting the kind of home you seek, or selling in a reasonable amount of time. 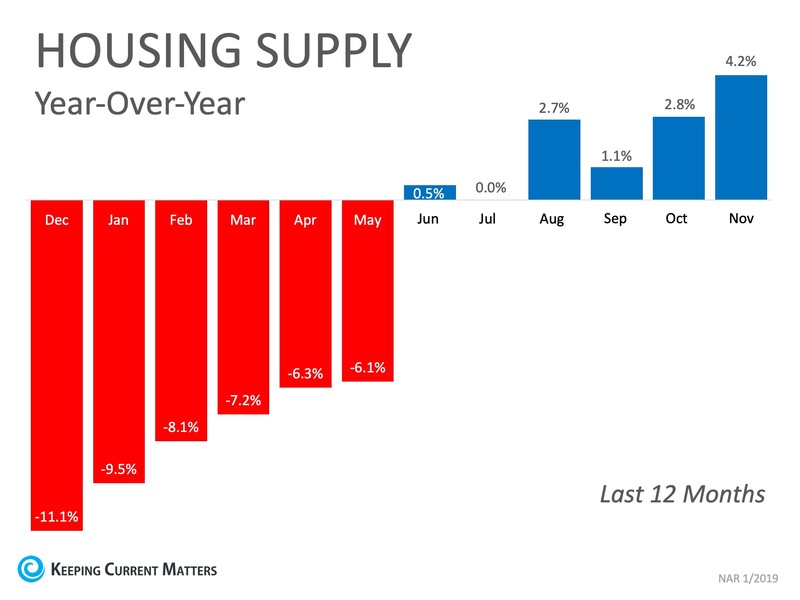 Overall, despite housing inventory being on a decline since 2015, there has been a shift in the last half of 2018 and things are on an uptick. This is what buyers and sellers alike need to watch in the coming year. With inventory coming back, home sale values are also on the rise. No matter which side of the buying/selling position you are looking to fill, home costs and local home values will affect your process. Research the local home market, using the experts in the area to ferret out the trends and potential shifts that could change how or when you sell/buy a home in 2019. This is an ever-changing factor for anyone and knowing where you stand from a credit-perspective is as important – if not more so in some cases – as the housing inventory and home prices to the real estate process. Do you know where you stand? Do some recon on your credit history to ensure your outstanding balances, credit use percentage and open accounts are accurate. If they’re not, reach out to your creditors to get it managed as you begin searching for your next home. It will save you time and peace of mind as you begin your process.